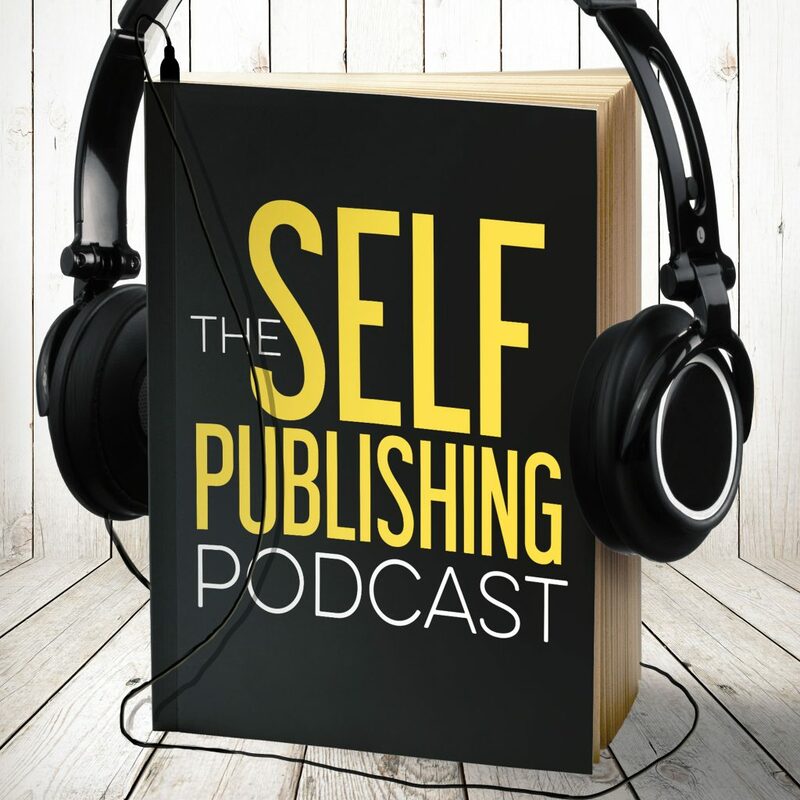 Want to publish and sell more books? Want to get your writing into the world without contending with agents, publishers, or the other gatekeepers in traditional publishing? There’s never been a better time to make money as a writer — to take your books directly to readers and be in charge of your own business rather than jumping through hoops to please the Powers that Be. Full time authors Johnny B. Truant, David Wright, and Sean Platt (owners of the 2M+ words-per-year indie publishing company Sterling & Stone) explore everything related to getting your writing published… and making money doing it… in today’s new DIY digital publishing frontier. This isn’t artsy talk — it’s “authorpreneurial” business strategy that turns self-publishing from sideline into a rewarding career.